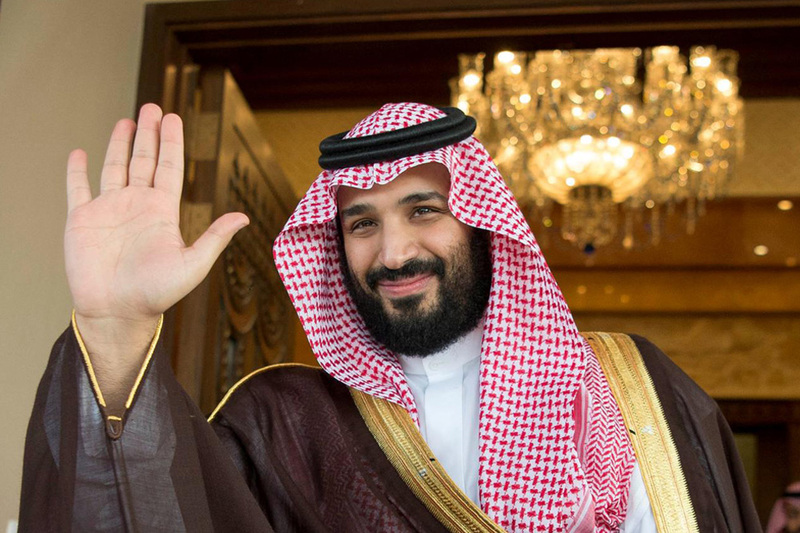 Since 2017, Saudi Arabia’s Crown Prince Mohammad Bin Salman has launched a series of initiatives and projects aimed at transforming the Kingdom’s society and diversifying its economy. The latest in his series of programs was announced this week: “SNAD Mohammad Bin Salman,” a social welfare program that comes as part of the Crown Prince’s efforts to empower Saudi Arabian citizens and help them achieve their socioeconomic goals. 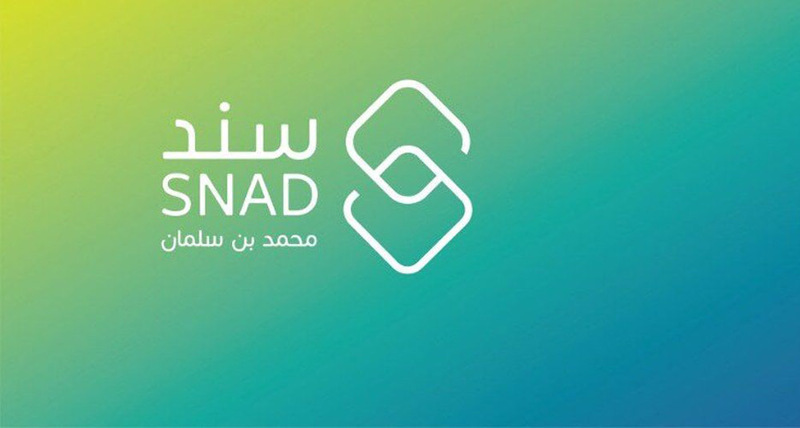 The program has been designed to develop nonprofit social initiatives for the welfare of Saudi society and, according to various reports, the first phase of SNAD that will launch is “SNAD Marriage.” This phase is essentially an initiative that aims to encourage young Saudis to get married by enabling them to build both stable family and social lives. The program has been specifically designed to address the needs of different segments of Saudi society. As explained by Arab News, SNAD seeks to promote knowledge and awareness in Saudi society, in order to achieve sustainable social development for the country as a whole. It is based on various social and non-profit initiatives in partnership and in coordination with a number of entities launched by Crown Prince Mohammad Bin Salman. The most recent of these initiatives include support for charitable associations, the release of prisoners. and the development of historical mosques. SNAD is one of many avenues that Saudi Arabia has employed to achieve a number of key objectives laid out in its Vision 2030 national strategy. As explained on the official website of Vision 2030, the Kingdom aims to transform its society through modernizing its social welfare system, in order to make it more efficient, empowering, and just. From providing subsidies for fuel, food, water, and electricity, to providing its most vulnerable citizens with tailored care and support, Saudi Arabia is working on better utilizing its welfare system so it benefits those who need it most. Together with the private sector and non-governmental organizations, the country is looking to prepare and support its citizens so they can join the workforce whenever possible and build healthier and more stable lives.